A follow-up to the Dungeon Master?UR(TM)s Guide, designed to aid Dungeon Masters and reduce game preparation time. 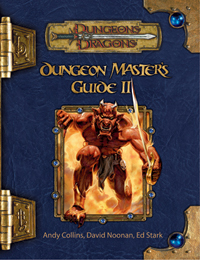 The Dungeon Master?UR(TM)s Guide II builds upon existing materials in the Dungeon Master?UR(TM)s Guide. 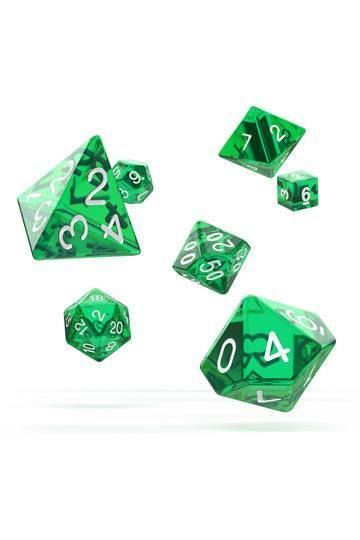 It is specifically designed to facilitate play, especially when the Dungeon Master has a limited amount of preparation time. Chapters include discussion on running a game, designing adventures, building and using prestige classes, and creating campaign settings. Ready-made game elements include instant traps, pre-generated locations, treasures, and a fully realized and rendered town.